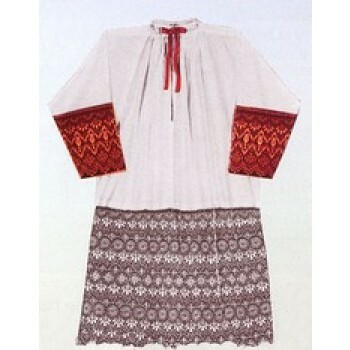 Chimeres, rochets and tippets are all types of traditional liturgical vestments. 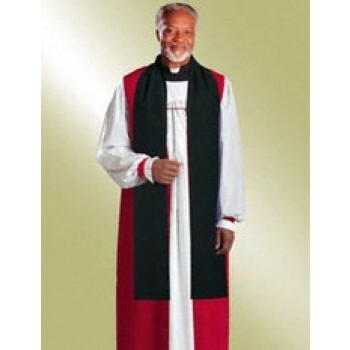 They are worn by members of the clergy and each piece plays a specific role in ceremonial dress. 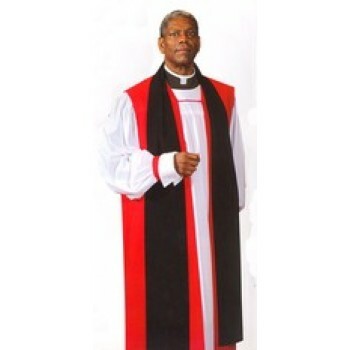 The colors of the vestments may signify either the position of the wearer or the liturgical season. Matthew F. Sheehan carries a large selection of chimeres, rochets and tippets at affordable prices, including styles made by well-known brands like Hayes and Finch or R.J. Toomey. 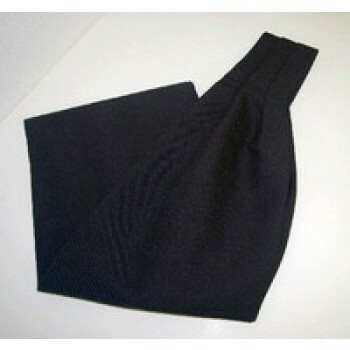 A clergy tippet is similar in design to a scarf. 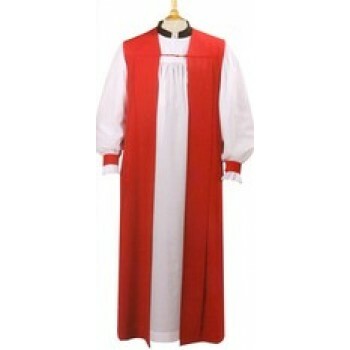 The color is usually matched to the exposition of the wearer with red marking bishops and cardinals. 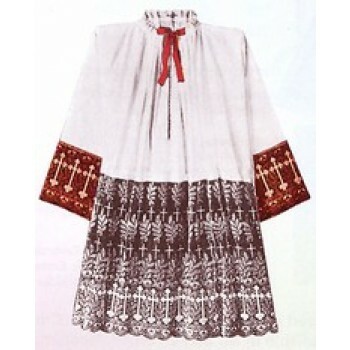 A rochet is similar in design to a surplice, but with narrower sleeves. It is often white and is used as a layering piece. 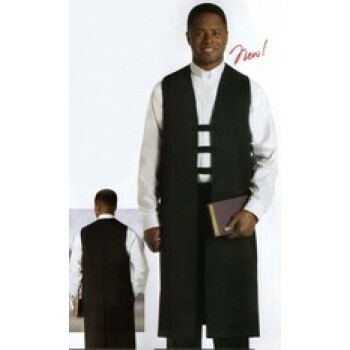 A chimere looks like an academic gown and is worn as one of the outermost pieces of ceremonial dress. 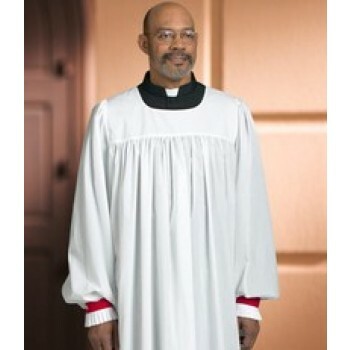 It can be heavily ornamented and the color often matches the liturgical season. 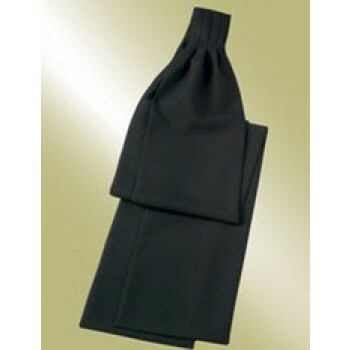 Matthew F. Sheehan carries a large selection of chimeres, rochets and tippets in all different styles and colors. 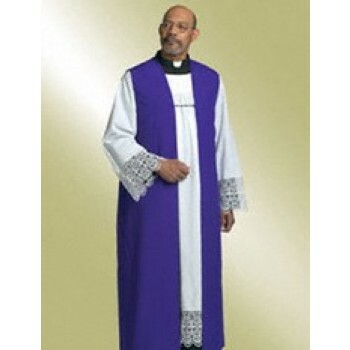 As a leading supplier of religious vestments since 1907, we take pride in offering the best quality at the lowest prices. 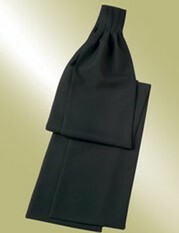 Order online or call us at 1-617-971-9800 for assistance.